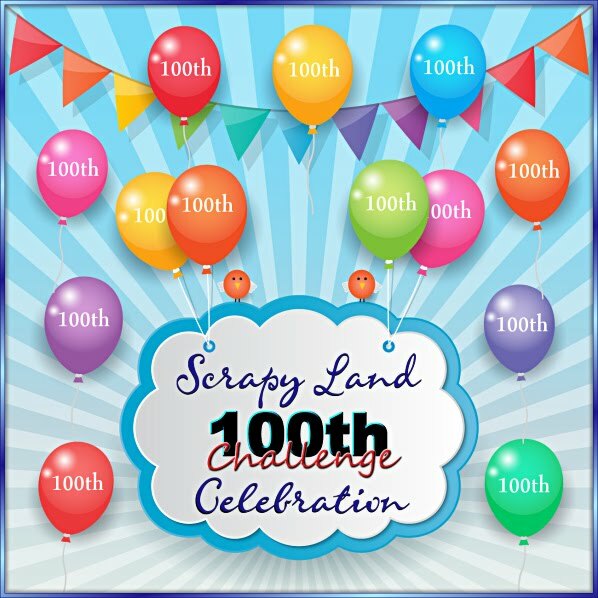 Sherrie Scraps with passion: OH SO LUCKY to have you! Those are adorable shaped cards Sherrie! Super CUTE! Love these adorable owl shape cards! 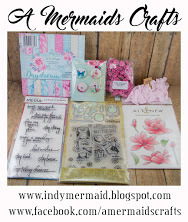 Embossing and doodling looks great too! What a super adorable shape cards!! Love it!!!! Have a great day. 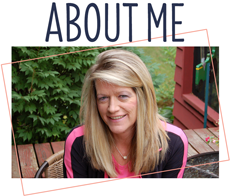 These are so sweet, Sherrie!! I love how you embossed the shamrock and the button bows are such perfect touches!! These totally make me smile!! Love, them my friend!! Thanks so much for playing along at DL.ART!! Such super cards! The little owls are fabulous and I love that you turned them into shape cards. Those are always fun! The embossing is perfect on the little shamrocks too. Love the sweet buttons and twine bows as well! Love shaped cards!! I think they are much fun to make! !This is absolutely Adorable!! What a CUTE card! I love the bright green, so perfect for St. Patty's day! I love your Green Owl cards! They are perfect for Saint Patrick's Day since they are holding those pretty embossed shamrocks! Thanks for playing along with us at DL.ART Challenges! Super cute owls Sherrie! So fun and festive for St. Patty's Day! Love them! 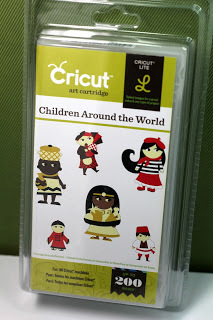 Super cute project! 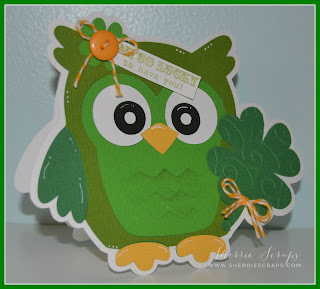 The owl is just adorable and I love those embossed shamrocks! super fun owls...luv these! so glad you played along with us at simon says stamp wednesday challenge! This is soooooooooooooo cute! I Love love love it!!!!!!!!!!!!!!!!!!!!!!! Sherrie, I am sooo in love with these little owls you have been making lately! They are adorable! I love owls! Very cute cards, the owls are adorable. Thank you for joining us at Silhouette Challenges. 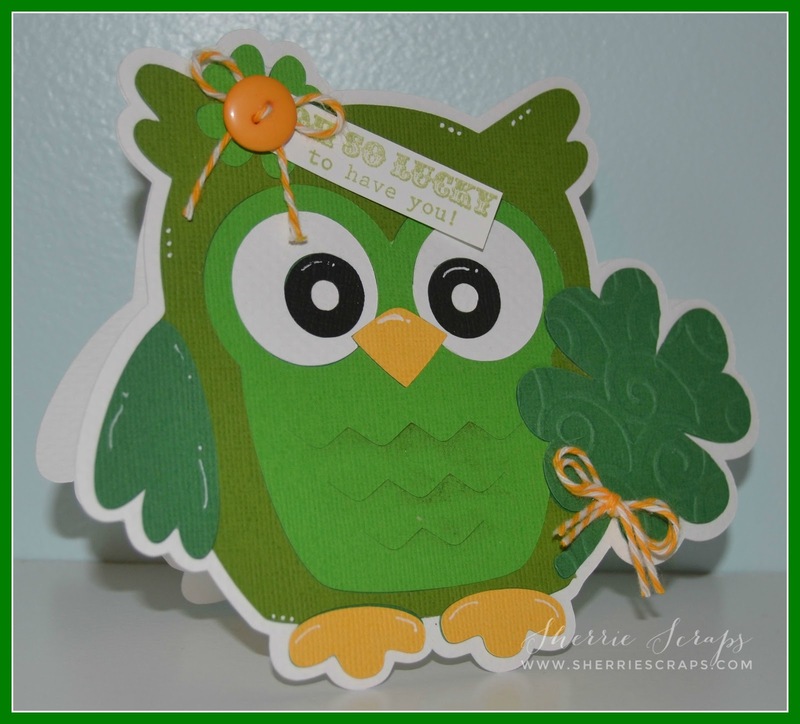 Super cute, love the green Owls, my daughter would flip, she loves owls, awesome cards. They are adorable. Love the embossing and colors. Cute set of Owls. This owl is just the super cutest! I have been MIA, my new puppy is very ill with Valley Fever. He is in critical but stable condition. My time alone right now is so limited! Thanks for joining us over at the DoubleClick Skittles Challenge! DT Member Carri~Abusybee Skittles! I am loving these sweet little owls in green! These were perfect for ST. Pat's Day...too cute! Can you believe Easter is this Sunday? I'm in shock! We are having Easter here at our home this year so there has been a ton of planning and cleaning :) should be fun! Then next Friday we leave for our cruise... Can you see the smile on my face? It's BIG!